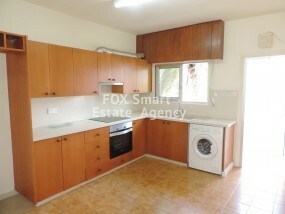 This is a nice 2nd floor apartment in the heart of Akropolis, very close to Armenias Avenue. 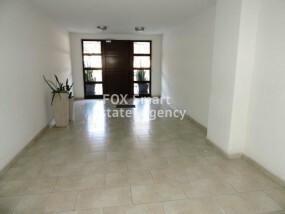 It is very bright as it is open from 3 sides and features a nice sitting-dining area with a nice balcony, a semi-open equipped kitchen with a second balcony, 3 bedrooms and 2 bathrooms. The apartment was recently renovated, and features an equipped kitchen, solar panels and a covered parking.